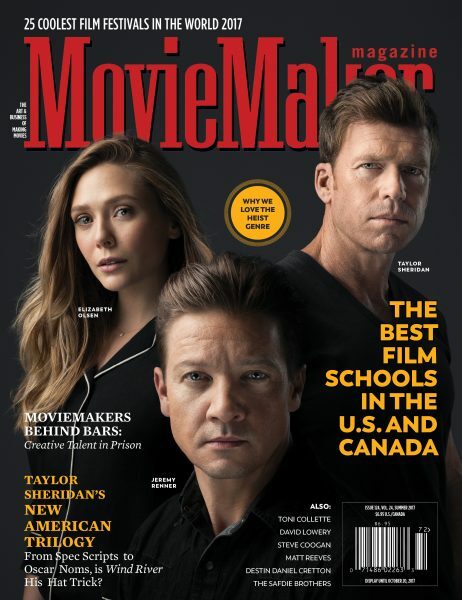 EOFF has landed a ranking in MovieMaker Magazine’s coveted annual article for 2017. 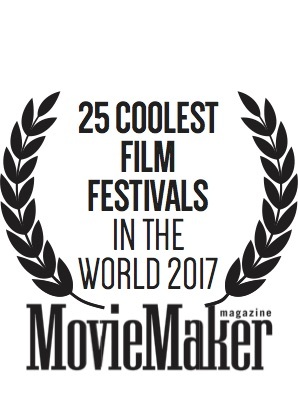 A panel of cool put together this list of film festivals that showcase a diverse array of festival style. The description for EOFF sums our event up pretty well for filmmakers and industry guest – an experience – our secret includes Albino Bumblebees. EOFF seems, on the surface, about as far away from “cool” as you can get—but maybe that’s the secret. With a 13,000-odd population, the tiny city of La Grande has quietly fostered a hand-crafted festival that delivers quality and a wide-open sensibility without much hubbub. From the cozy confines of the Granada 3 Theatre to the down-home events that highlight the festival’s slender selection, there is an undeniable love of good independent cinema with a healthy dose of hospitality and who-knows-what-might-happen intimacy.